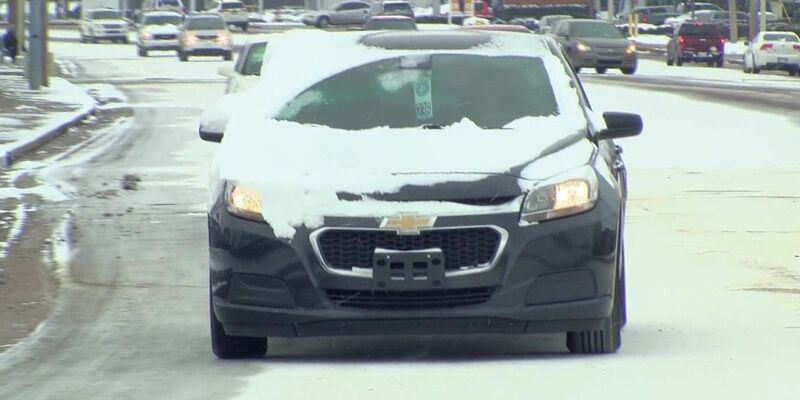 MEMPHIS, TN (WMC) - Many people have been asking whether or not your employer can penalize, or even fire you, for not coming to work when road conditions are bad. "In a nutshell for simplicity, yes. However, a reasonable employer certainly wouldn't do that. They would make reasonable accommodations for people, especially if they're coming from the outlying counties," attorney Kevin Snider said. Tennessee is an at-will employment state which, in general, means you can be fired for any reason. There are exceptions. For instance, you can't be fired based on gender, race, religion, age over 40, national origin, or disability. Snider said if your employer does demand you to come to work in the snow or ice, try to get it in writing. "That way, heaven forbid, if something did happen, you would have it in writing that you were ordered to be here anyway. That's something you could take up later," he said. Savanah Coleman knows what she would do. "I'd draw unemployment," she said. "My life would be in danger." "At the end of the day, people's safety is what matters," said one viewer. It's always a smart idea to ask your employer if you could come in later or work from home. Of course if you have a contract, that likely protects the employee from being fired for no reason.